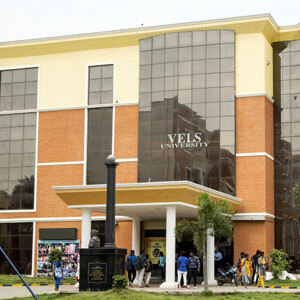 The Bio - Engineering department in Vels Institute of Science Technology and Advanced studies was established in 2015 to create a fusion of engineering and the life sciences to promote scientific discovery and the invention of new technologies and therapies through research and education. 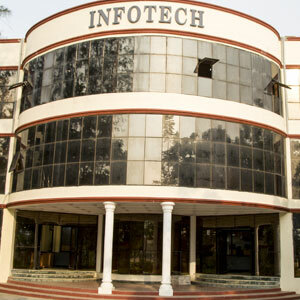 The department offers Undergraduate programmes; B.Tech Biotechnology. 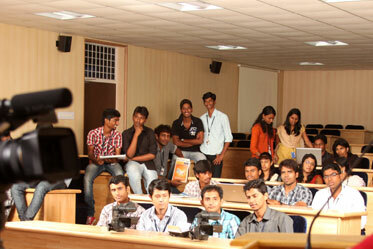 Also the department offers doctorate programme in research. The syllabus of each programme covers the latest developments in their corresponding stream and has designed based on the student’s developing skills in industry and research oriented field and to expertise in common national level examinations. The strong infrastructure of services is key to ensuring academic success of higher learning. 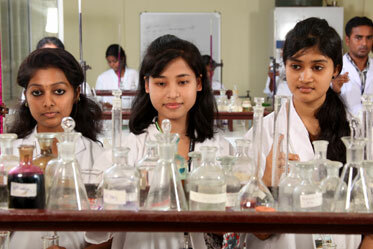 The school has initiated efforts to establish research laboratories in all thrust areas. Apart from fundamental research, the department aims to meet the targeted demands to cater the requirements of Biotechnology based industries. Biotechnology is a broad discipline based on cellular and biomolecular processes to develop technologies and products that help to improve our lives and the health of our planet. 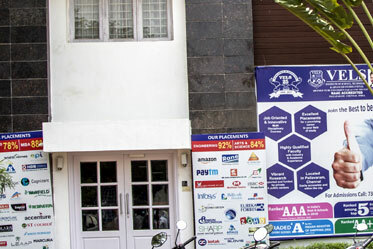 The academic programme are based on the choice based credit system (CBCS) which provides students with an open choice of courses comprising core, elective courses, in-plant training and project work. 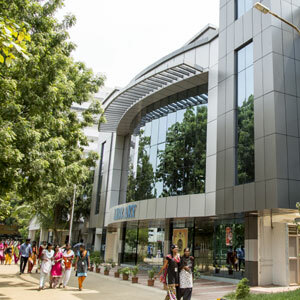 The major thrust of the department includes Plant biotechnology, Fungal biotechnology, Environmental Biotechnology Computational Biology and Infectious diseases. The department has highly qualified faculty members with rich experience in teaching and research; some of them have visited international institutions of repute for collaborative teaching and or research programs while some others presented their research findings in international forums abroad. 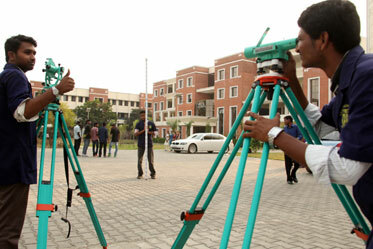 The faculty members attract funds from national and international agencies in the form of research grants. The members of the faculty regularly publish research articles in indexed, peer reviewed international and national journals. 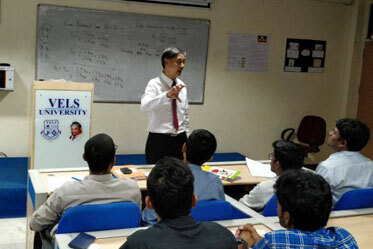 The syllabus is consciously designed to help students inculcate, at every stage, the rapid trends and progressive growth in this exciting field. 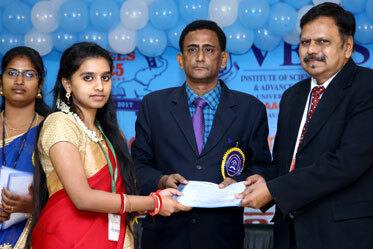 The students are admitted by selection through merit-based on percentage of marks secured in the VISTAS Entrance Examination. The strong infrastructure of services is a key to ensure academic success of higher learning. The Department of Bioengineering has wide variety of academic resources to aid students in their research and tutoring needs. The department has its own library with many collections of books, e books, seminar halls and smart class room for teaching effectively.